In today’s connected world, we use our cell phones for just about everything. From making phone calls, and sending text messages, to browsing the internet, and using GPS services. It’s no wonder they’ve become such a necessity for everyday life. But have you ever stopped to think about the information someone can get from your cell phone? If so, then you’ve realized just how important these devices are. Simply being able to access someone’s cell phone could tell you a lot about that person. Especially if they have something to hide. In order to spy on a cell phone, you will need some assistance. 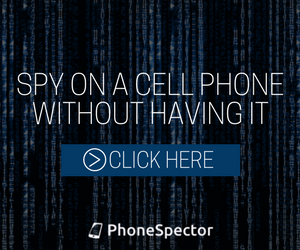 While just about everyone owns a mobile device nowadays, most people don’t know how easy it is to spy on a cell phone. In most cases, its as simple as downloading an app. First you must choose the data extraction software that best suits your needs and select the device’s platform (Android or iOS). Then download the software onto the target device and that’s it. You’re ready to start monitoring the device. And the best part is, the software is completely undetectable. So the owner will never notice the spy app while they’re using their phone. There are several quality mobile spy products on the market today. There are plenty of options to choose from, it’s essential to find one with all the features you’re looking for. It is important to make sure they are a reputable company with strong customer service. 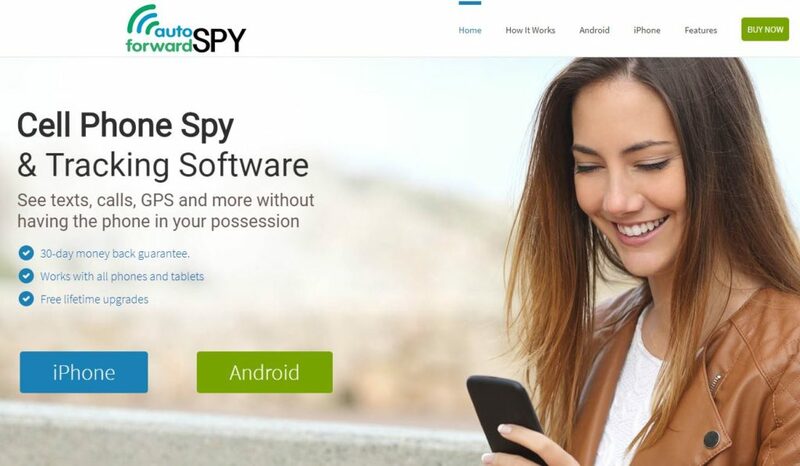 In my experience, one of the best cell phone spy apps you can buy is Auto Forward Spy. This unique software penetrates deep into the memory of the targeted phone, extracting data that would otherwise be unrecoverable. Information such as GPS location, phone calls, text messages, website history, pictures, videos, and more. Even full conversations that have been sent through cell phone apps, such as WhatsApp, Facebook Messenger, and WeChat, can be extracted as well. But perhaps the most significant feature is the ability to recover deleted information. Everything from text messages, call logs, pictures and videos can be recovered. Even if the information has been completely removed from the device, Auto Forward Spy will still be able to find it. Allowing you to view this sensitive information on any of your own devices. Also, most other companies only offer email support, which can take days, if not weeks to get a response back. 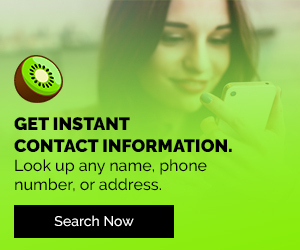 While ILF Mobile Apps Corp. (the company behind Auto Forward Spy) has a dedicated staff of customer support specialist that are reachable by phone. No more waiting around for an email response, simply call the customer support hotline and have your issue solved in a fraction of the time. 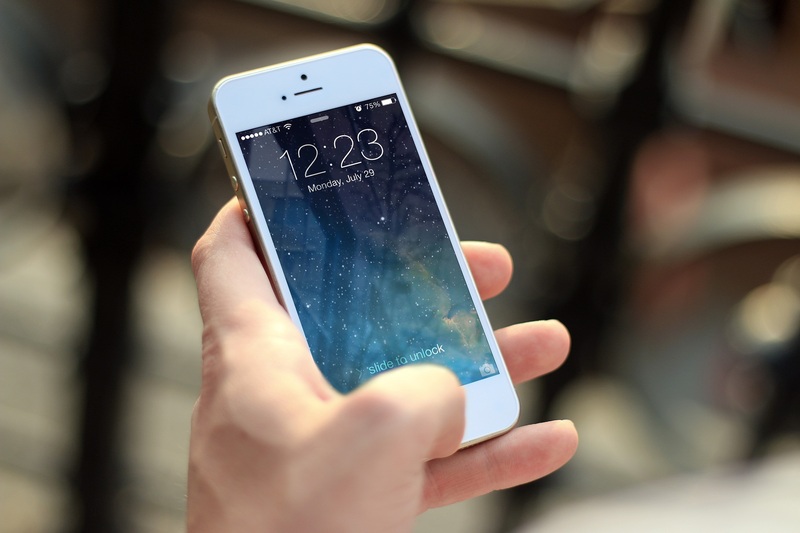 There are many reasons why someone might want to use cell phone monitoring software. Maybe you’re the owner of a small business and want to ensure that your employees are using their company provided devices for work related activities. Or perhaps you want to download the software on your own devices, so you have all your sensitive information backed up in a safe place in case they become damaged or lost. That being said, the most common reason why someone would download cell phone monitoring software is to catch a cheating spouse. When it comes to catching a cheater, there’s just no better way to uncover the truth. 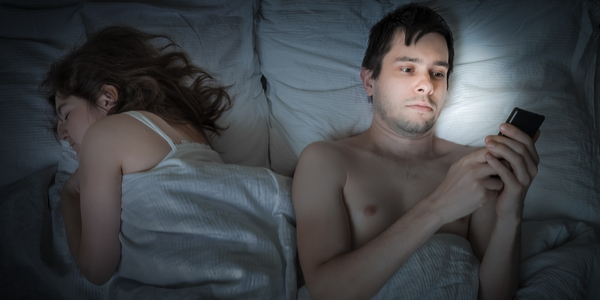 Simply download the Auto Forward Spy software onto your partner’s device and look for the signs. You’ll know in a matter of days whether or not they’re being faithful to you.